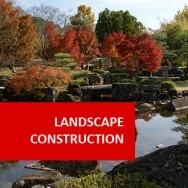 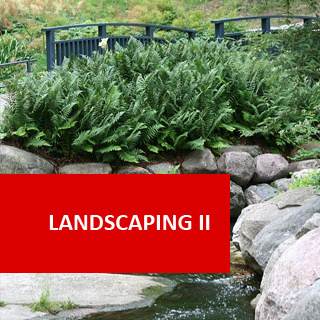 Landscaping II course online. 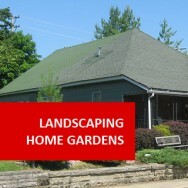 Refine your landscaping skills. 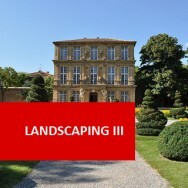 A natural progression from Landscaping I, but a self contained study unit in its own right, that concentrates on the detail of creating individual components in a landscape. 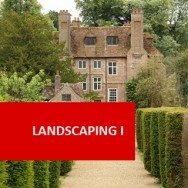 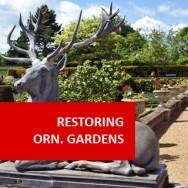 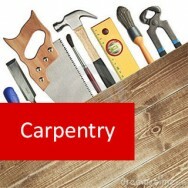 You learn to design and build such things as walls, rockeries, steps, ponds, and paving; and you develop skills to create specific effects in a garden. 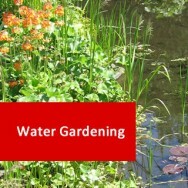 List five groundcovers suited to plant in four different situations, including full shade, half shade, full sun and hanging baskets. 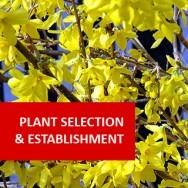 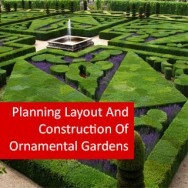 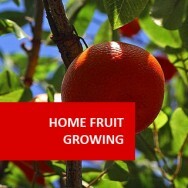 Prepare a planting design for a 100 sq. 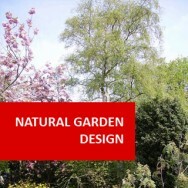 metre area of garden, using only groundcovers and trees.